Miss Hatt of Wickham Chase remembers. 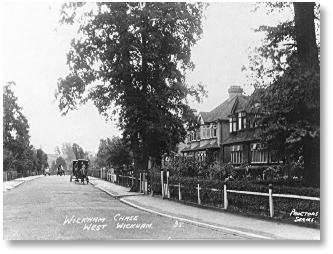 When we first came here West Wickham was in the throws of being built up all over the place. 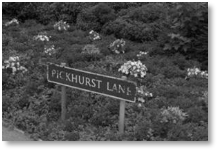 It was a very quiet village in those days and Wickham Chase turned out of Pickhurst Rise. I remember the funeral of Gypsie Lee. Peggy Spencer remembers her father-in-law George Spencer a builder in West Wickham. 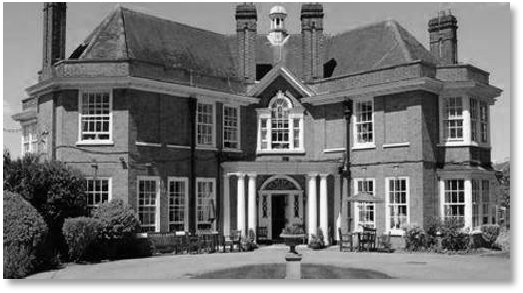 Much of the detailed work was carried out at Kestrel Grove just a few hundred yards away - this building still stands and is now a retirement home. Read on……. 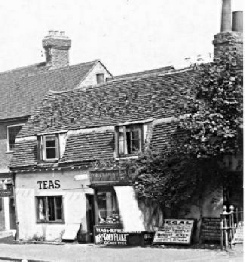 Mrs M.J.Dolman Read on ….. 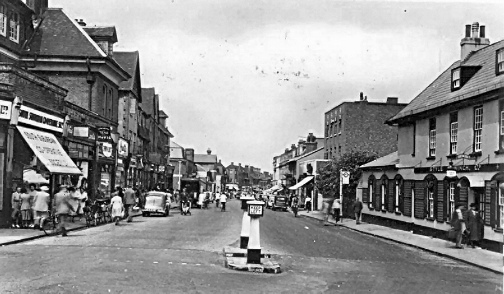 Written in 1976, Mrs.Nellie Willshire remembers her childhood growing up in West Wickham. 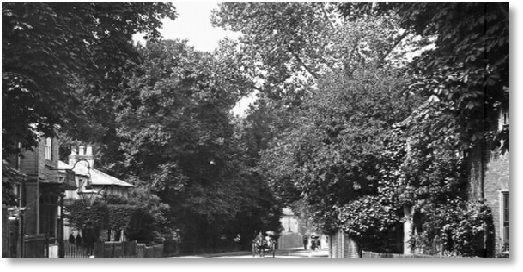 John Amos relates stories of Rose Cottages in Woodland Way and the memorial to Bertie Roberts. 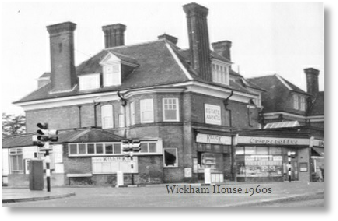 Dr.Ron Cox remembers his childhood and school days in West Wickham. 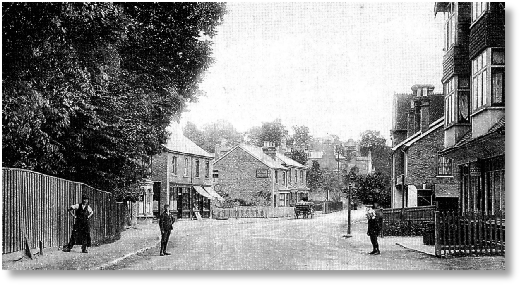 Pam Preedy remembers her childhood in West Wickham……. 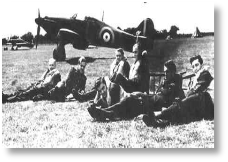 Margaret Garet - We were soon established at 102 Pickhurst Lane, Hayes, Bromley, Kent and then I remember the air raid ‘Warnings’ …..
Mrs.Johnstone. Before joining up my father had planted the vegetable plot in the house in Hayes with potatoes….